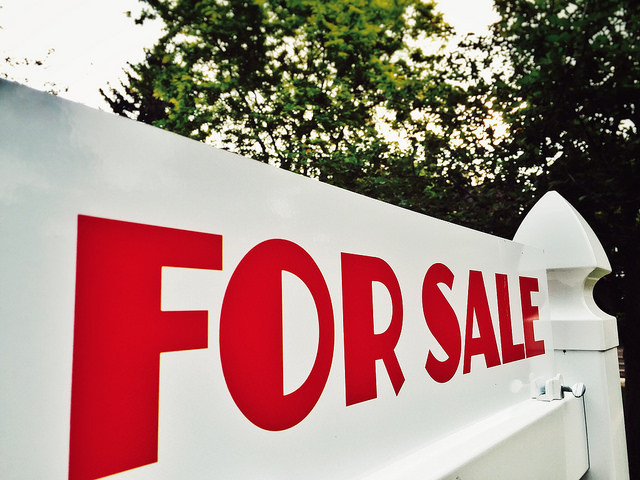 Will More Homeowners Sell Houses Next Year? In any market, supply and demand determines whether it’s a good time to buy or a good time to sell. This, of course, is also true for real estate. Following the housing crash, there were far fewer buyers than available homes and prices fell dramatically. This presented an opportunity for buyers. In the ensuing years, lower-than-normal prices brought prospective home buyers and real estate investors out in search of bargains. Naturally, as those homes began to sell, inventory fell and prices began to rebound. Now, with a stronger economy and home prices having recovered, there are fewer homes available for sale than there are interested buyers. In other words, what was once a buyer’s market has begun to favor sellers. And, according to new research, that may present some opportunities in the coming year. Trulia’s 2018 Housing Outlook Report found that 31 percent of survey respondents felt like 2018 will be a better year for selling a house than 2017 was. And, if that leads to an increasing number of current homeowners selling their homes, it could mean the housing market begins to balance and prices begin to level off in areas that have seen recent spikes. More here.